As children move into toddlerhood, they begin to view themselves as separate from their parents. While exploring their newfound independence, these young children will also experience a wide range of emotions but lack the ability to understand or manage their feelings. Be mindful that your toddler will primarily express their feelings with actions especially when they are angry, frustrated or upset. This is a time when children need you to not only love them, but to also set appropriate limits and provide discipline when they behave inappropriately. 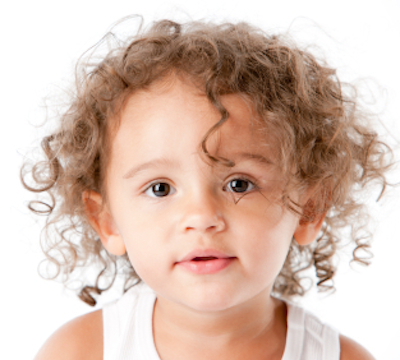 Want to know more about the developmental needs of toddlers? 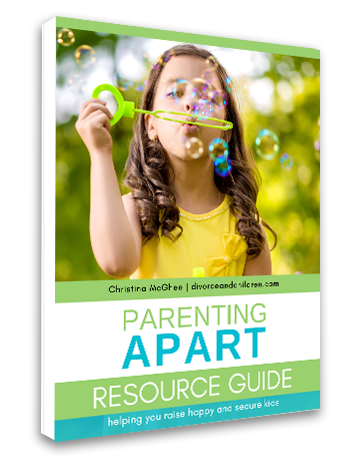 For additional information, suggested resources and practical tips, check out Chapter Nine of my book PARENTING APART, How separated and divorced parents can raise HAPPY and SECURE kids. Not if it’s the book for you? Take a sneak peek at a sample chapter .